Monday, August 15th is a fiesta in Spain, so why not celebrate the end of the long weekend in the company of Mix Master Mike, otherwise known as the Serial Wax Killer. It’s a fitting moniker as this guy is one of the world’s finest turntablists, and he’ll be bringing his legendary skills to Barcelona with a special show at the Apolo. 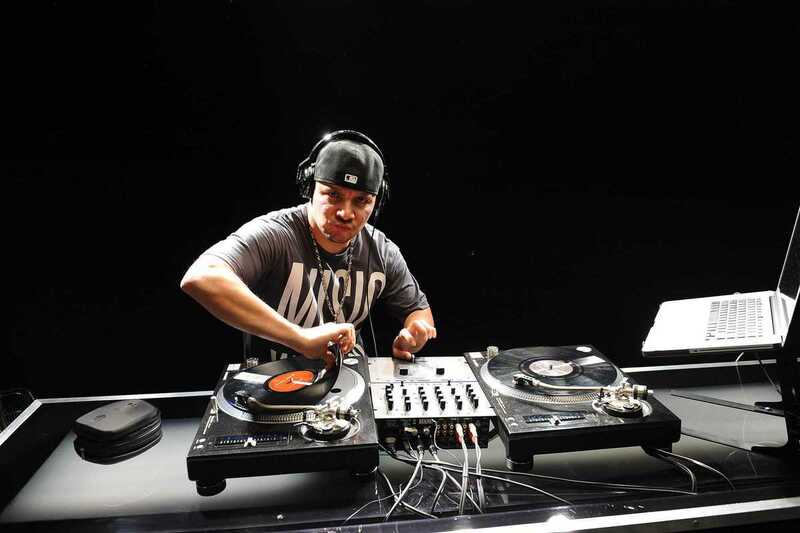 Originally from San Francisco, a contemporary of the likes of DJ QBert and three-time DMC World Championship winner, Mix Master Mike really came to prominence as a tour DJ for the Beastie Boys as well as contributing to three of their later albums. Since then he’s continued to fly the flag for the art of turntablism – he’s particularly known for his intricate scratching technique – and has released several solo albums and notable remixes. This guy may be old school, but he’s still hot as hell.